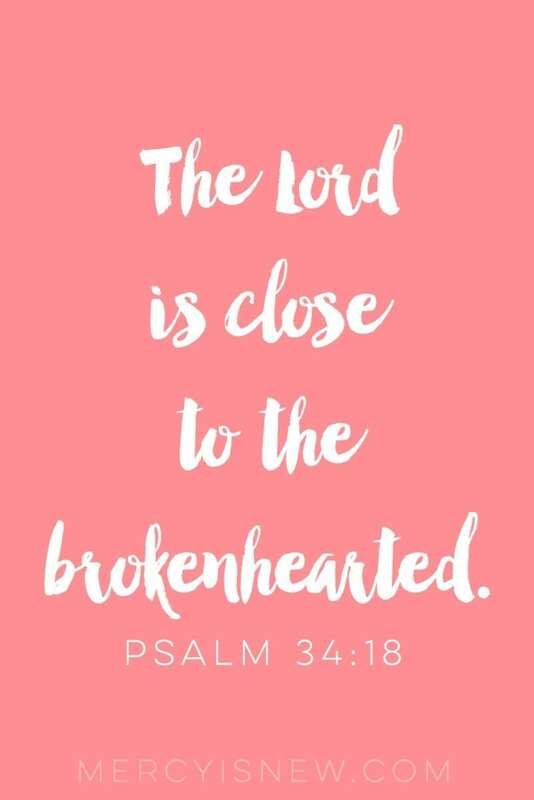 Psalm 34 has long been one of my favorite Psalms, though you’ve heard me mention a time or two that the entire book of Psalms is a go-to for times of struggle, fear and heartache. Nothing can comfort a broken heart like our sweet Savior, dear ones. 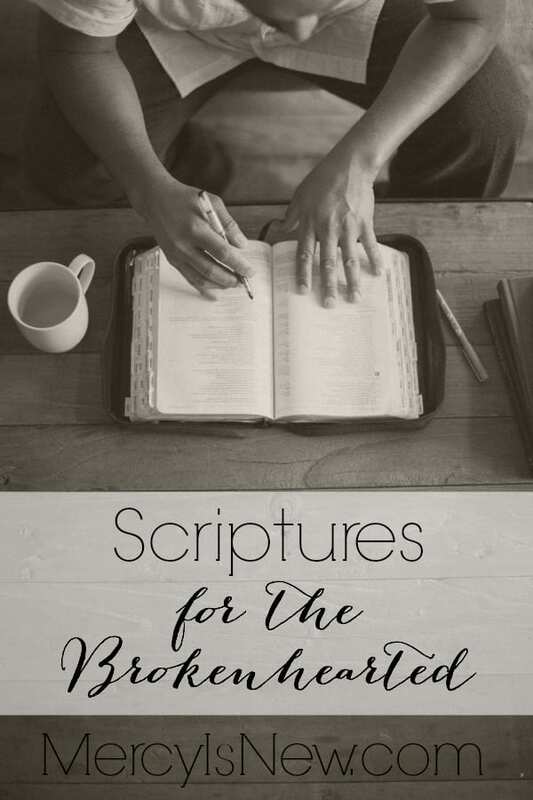 There are many Scriptures that speak to the burdened and downcast, but today I’m going to focus on one passage of Scripture for broken hearts. Oh Lord, I will bless your name at all times. Your praise will continually be on my lips, no matter what is happening around me. The humble will hear my words and be glad. Oh let them magnify You with me. May they exalt You with me. You save me from all my troubles. I taste, Lord, I see, and I know You are good — no matter what is falling apart in my life. You say I will be blessed when I trust You and I believe this and with faith I declare, I TRUST YOU. No matter what comes my way. No matter who fails me. No matter what, I trust You. You have said that those who seek You will lack no good thing and in faith, I take you at Your word. The brokenness I see around me, You will use it for good. You deliver me from all my troubles. You are near to the brokenhearted, you save those with a contrite spirit. Many are our afflictions, Lord Jesus, so therefore, Lord, but You deliver me out of them all. The Lord redeems my soul. Bless You, Jesus, Lover of my soul.